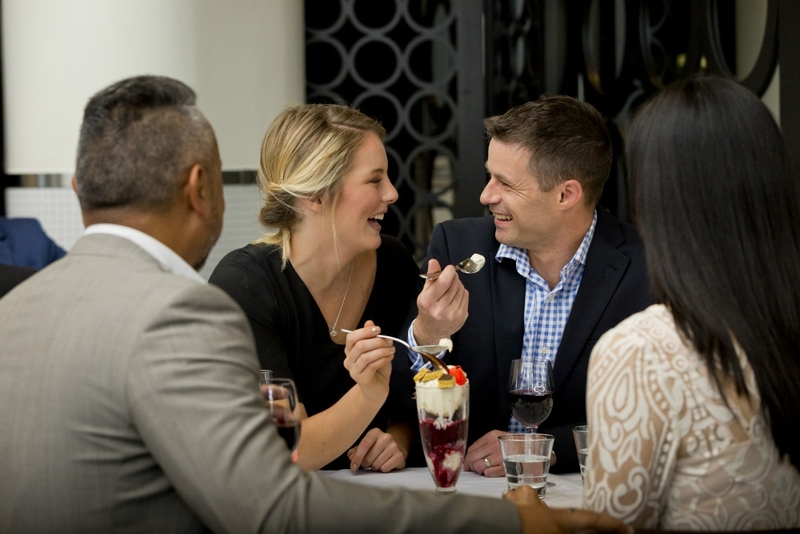 Christchurch Casino in Victoria Street is a great place for a night out with a difference. 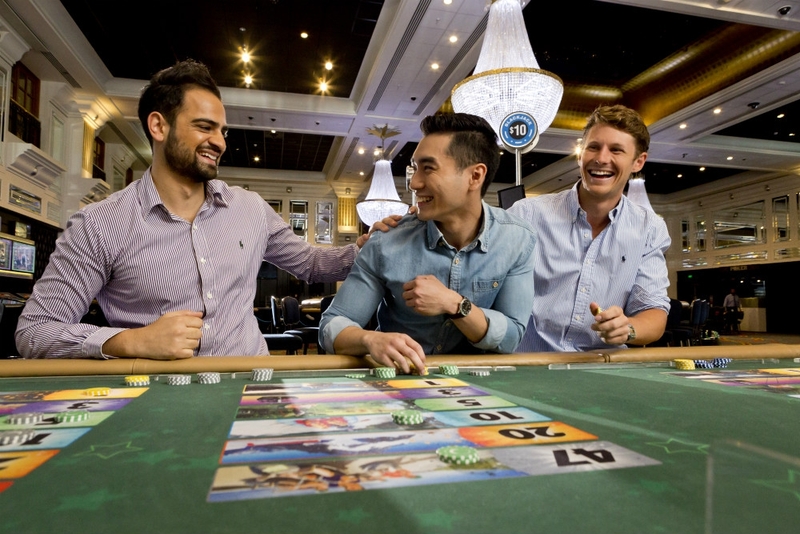 On the floor, there are 36 gaming tables covering a range of games so whether it is blackjack, baccarat, roulette or poker is your game of choice you are sure to find something fun. Alongside the table games, there are 500 slot machines, including games you won't find anywhere else in Canterbury. 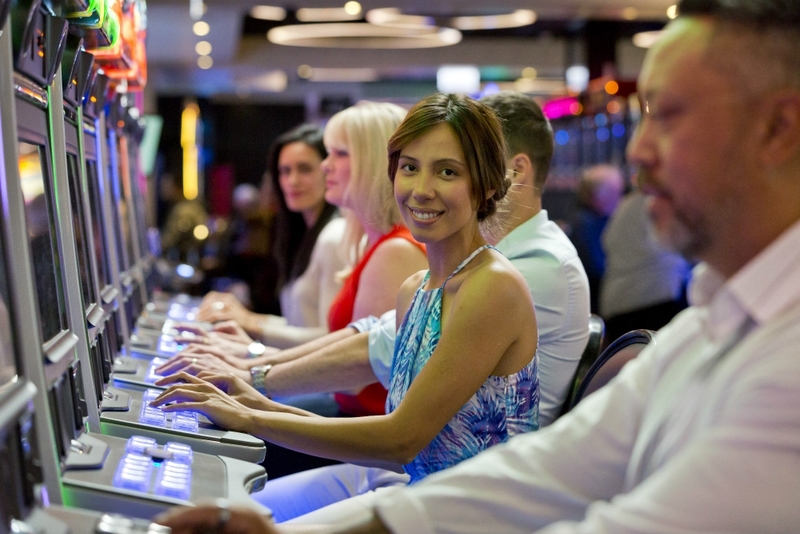 Slot machines range from 1c games to $2 machines so there is something for everyone. A private lounge houses some of the higher denomination machines and offers a quieter place to play. When visitors want to take a break, the casino houses four bars and restaurants from contemporary dining to pizza to cocktails. 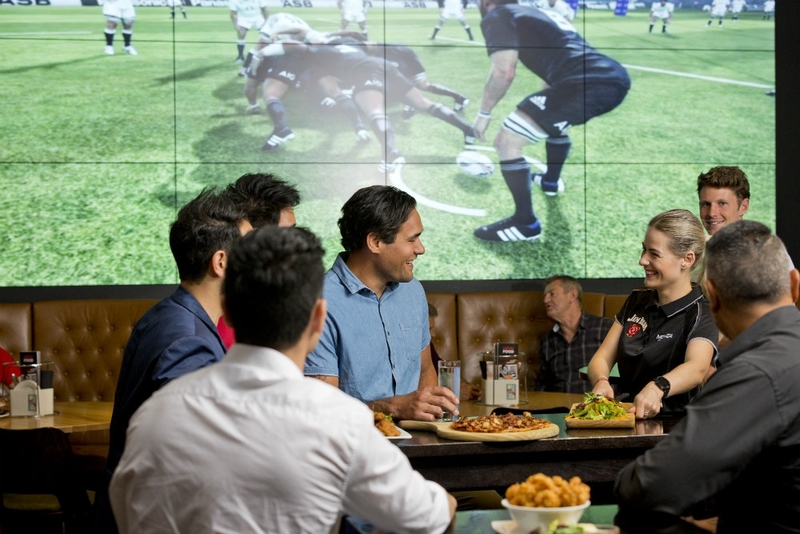 Live music during the weekends and live sport on the big screen complete the entertainment options. 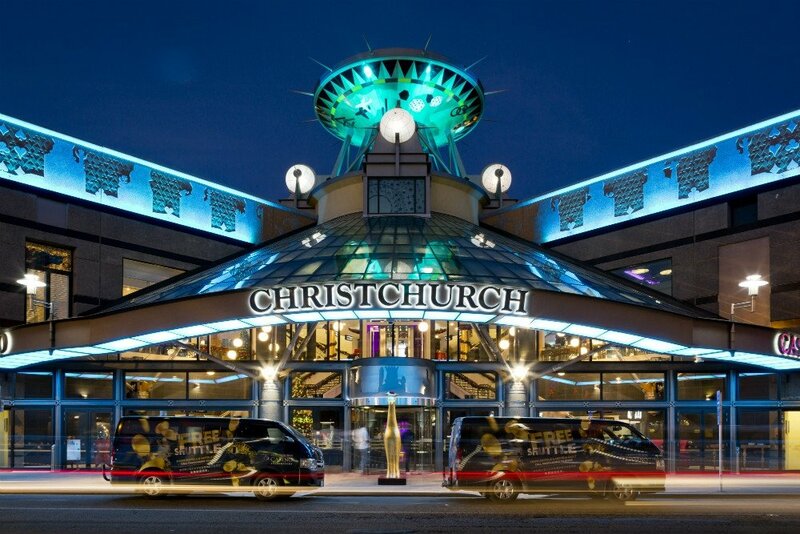 Christchurch Casino is the perfect place for a night out with friends for locals and visitors alike. Christchurch Casino is an R20 venue and a smart dress code is applied. Onsite parking is available and the Casino also runs an evening shuttle to and from local hotels and motels.